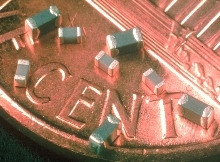 Ceramic Capacitors feature high self-resonant frequency. 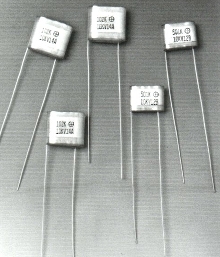 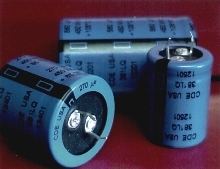 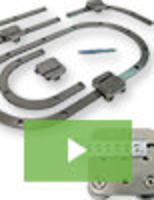 Capacitors are designed for high voltage applications. 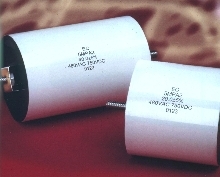 Capacitors are for use in high power ac filtering.